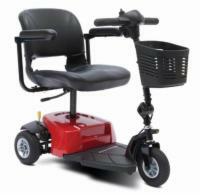 A1 Medical Supplies offers solid ramps at rock bottom prices. We proudly carry solid ramps from AmeriGlide and Prairie View Industries, both of whom are industry leaders in creating sturdy, dependable ramp surfaces. 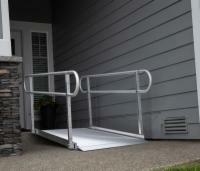 For more information about any of our solid ramps, call our mobility experts at 1 (800) 910-0938.